FABULOUS value for beach living at it's best! 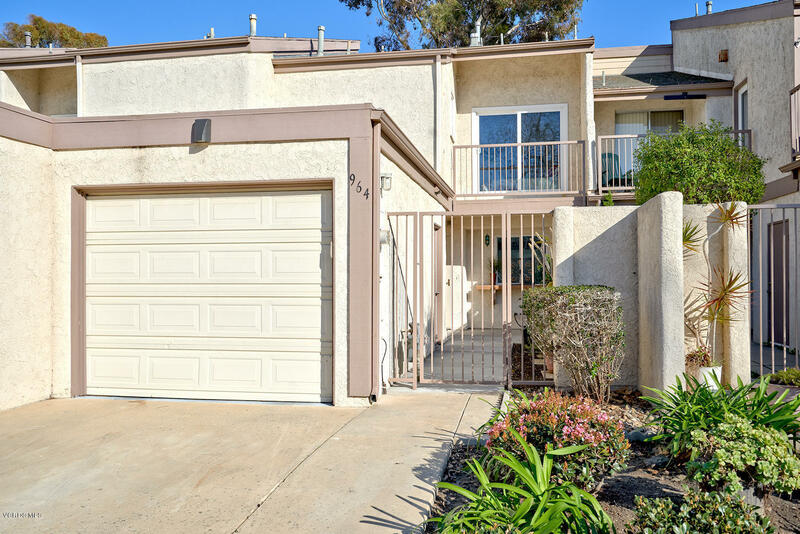 Totally upgraded townhouse that offers: 3 bedrooms, 2.5 bathrooms, a one car garage, your own driveway, large sized front and back patio area's that allow ample space for entertaining and your own separate laundry room. Owner has spared no expense with quality and taste in every upgrade. The kitchen has been remodeled beautifully and offers Granite counter tops, Travertine backsplash, gorgeous Maple cabinets, large countertop area that is perfectfor additional seating. The master bathroom is truly an oasis with a modern clawfoot bathtub, Onyx tile shower and stone/ slate looking tile floors that are heated. Other upgrades to the home are: scraped ceilings recessed LED lighting, upgraded windows throughout and so much more, true pride of ownership. Live by the beach in comfort with no one living above or below you, lots of guest parking close to the home and best of all your own driveway AND garage! Resort like community that offers: clubhouse with a large pool and spa that are heated year around, gym, rec room, library, full time on-site office and maintenance staff. There is also 2 parks, dog run, RV parking, basketball and volleyball courts! Make your dream to live by the beach a reality!